A single engine plane was forced to make an emergency landing on US Hwy Alt 27 near the intersection with CR335A on Sunday, October 7, 2018. 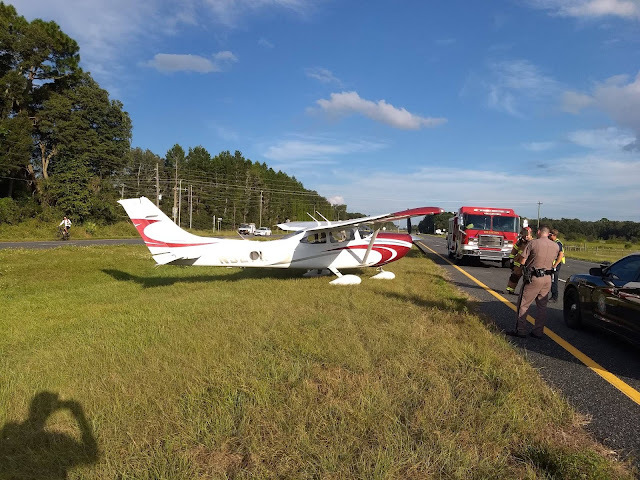 As of 6:45pm, on Sunday, October 7, 2018, the scene was not clear, but the Levy County Sheriff's Office said that it should be soon. Extreme caution? Extreme? 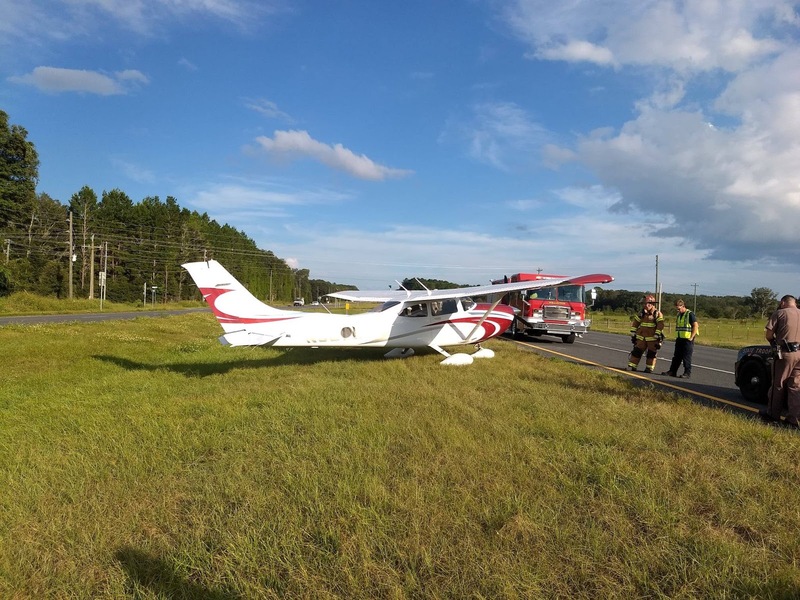 Folks, just push the airplane back from the road a little more, have the trooper sit in his car with flashing lights until the plane is removed. The airplane is not going to explode or anything. If drivers are alerted and just pay attention, things will be just fine. Nothing extreme about this situation at all.